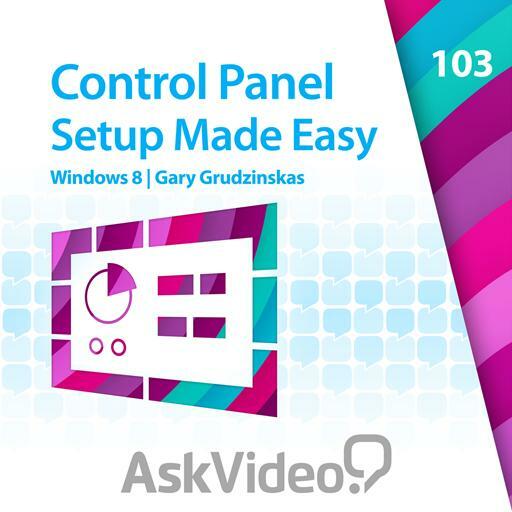 Gary Grudzinskas does Windows... and so much more! With his vast knowledge and personable delivery, he creates training that is both entertaining and filled with incredible knowledge. From basic Windows OS to advanced IT his friendly, informative, and expressive teaching style assures him a top spot on our trainer leaderboard! With an MA in Communications and many years of technical teaching in his portfolio, Gary is one of the PC world’s premiere trainers and IT engineers. His many certifications, including MCSE, MCSA, MCDBA, Master CIW and CCNA, keep him in high demand with certified training centers the world over. He has taught MS technology extensively both online and in person, from classes at Universities and large public seminars to small customized courses for individual clients. He is also a sought after presenter at technical conferences and develops e-learning products. 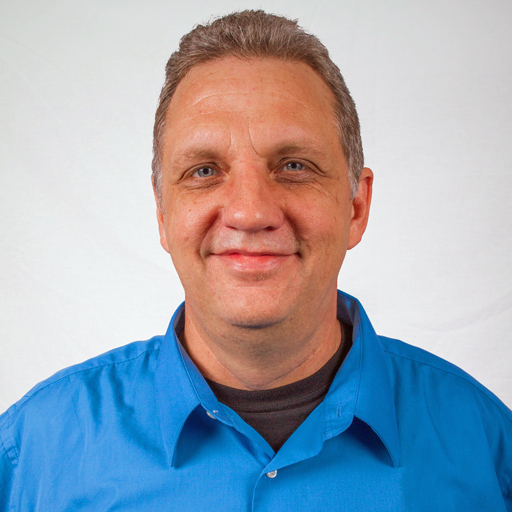 What gives Gary an edge as an instructor is how he gets his hands dirty working in the trenches as an IT engineer. He cruises the world –evangelizing the Windows platform– leaving a trail of successful IT solutions and enlightened students in his wake! 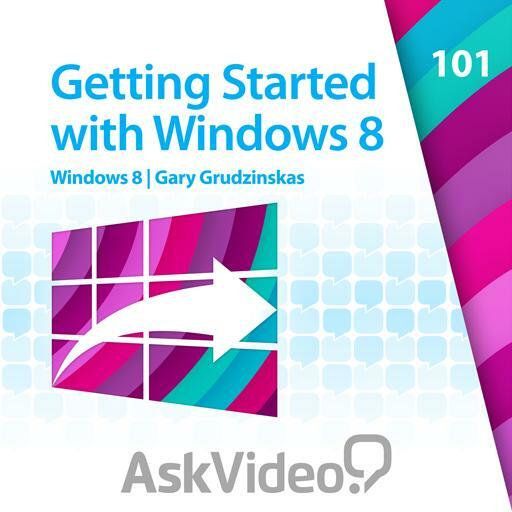 Gary is developing many of our beginning and advanced Windows courses. 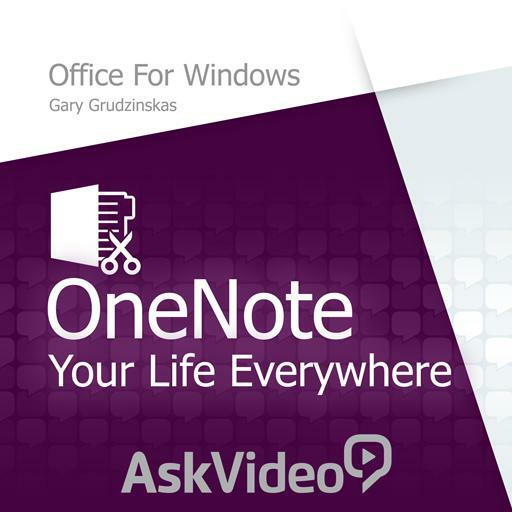 We are honored to have him as a trainer on the AskVideo team! Word 2013! It seems like Microsoft Word has been here since the beginning of time! Yet when new versions appear there’s always something new to learn. 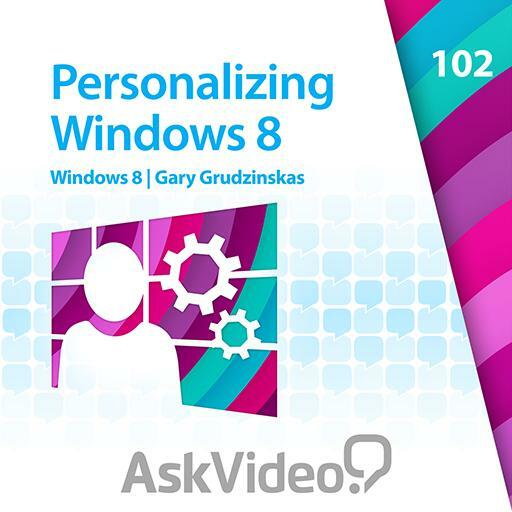 This 20-tutorial course – designed by Microsoft Evangelist Gary Grudzinskas – gets you up-to-speed with Word 2013 fast! 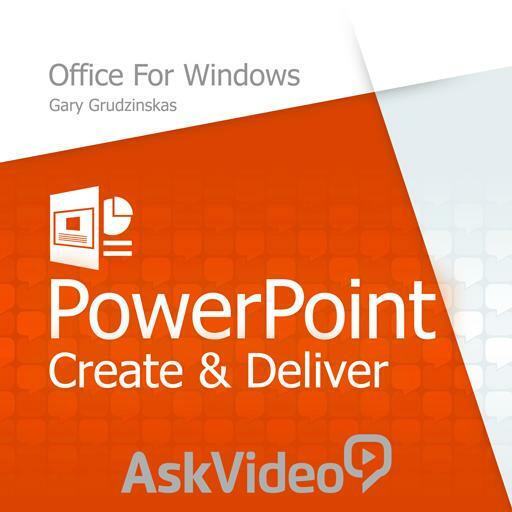 A great course, but many of the videos go black while he is explaining a crucial topic. The boxes and shapes he uses to highlight areas of the ribbon still appear, but the rest of the image is black. Very disappointing. Good instructor. He taught some really good keyboard short cuts..
At first, I thought it was very basic. But I found it very useful; given that I write random notes all over the place and store them on my computer. 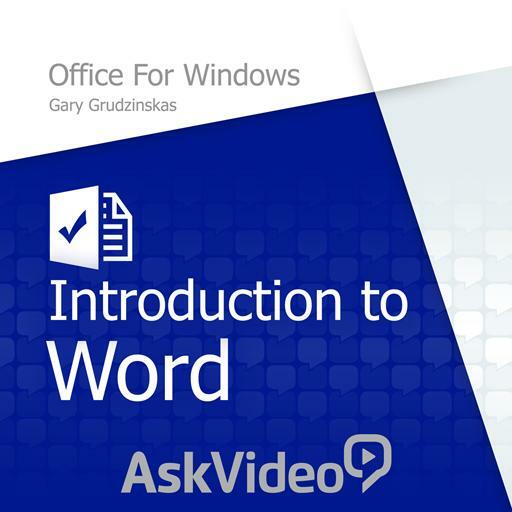 tutorials is excellent help me understand how to operate msword 2013 looking forward to learn further. This is my first time to study power point and I am looking forward to learning more about this .course. I am very much thankful that you have this for free. A very good brief look at the capabilities of Microsoft Excel. It covers resizing of cells, formatting, templates, themes, printing and a little browse at formulas. good help at learning program. easy start and I thank you for that !!! !